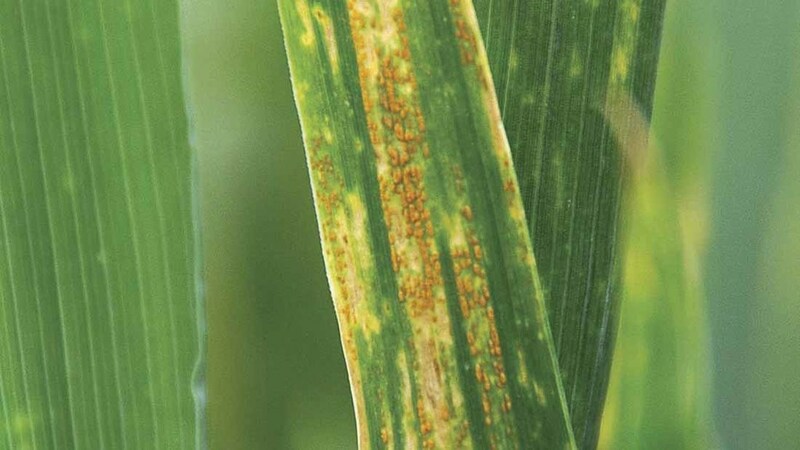 NIAB has received a number of reports of yellow rust affecting Reflection, Gallant, Cordiale, Claire, Grafton, Graham, KWS Basset, Spyder and Stratosphere wheat varieties. It is calling for agronomists and growers to record outbreaks already seen or found in the coming weeks. All results are logged in real-time and viewable to NIAB TAG members. NIAB says the information gathered gives a picture of varieties affected by yellow rust and the likely races involved. It adds that it is particularly interested in reports at this time of year as most varieties are susceptible at this stage.